The Harry Potter Moment of the Week is a meme hosted by Leah at Uncorked Thoughts and Micheline at Lunar Rainbows. This week topic is: Which book would you recommend to Draco? 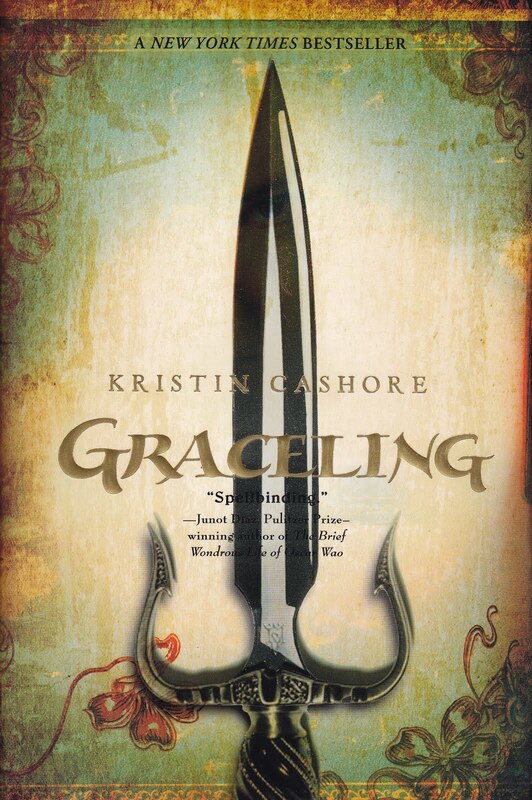 The first book I would recommend to Draco is Graceling, because I think he would really enjoy Katsa as a main character, with the grace of killing, but I also think he would enjoy her transformation as she learns more about herself. I feel like it would be good for him to see that transformation. Also, it would be good for him to see that at the end the big bad guy, who has enormous power, is beaten, because maybe he will learn a lesson or two. Other recommendation I would make to Draco is The Hunger Games series, I wasn’t sure if including this series because there’s no magic in it and I didn’t think Draco would appreciate that, but I felt like he would find the idea of the games amusing, the fact that this kids are sent to fight each other and kill each other. And that way he would want to read the book, and then he would learn a few things about consequences from the ending of the series. I was going to recommend The Hunger Games too! I think he'd enjoy reading them and perhaps he'd learn something too, like you said. Great post! I think Hunger Games should be recommended to everyone! LOL It really does fit though. I think he would absolutely get a kick out of all the struggle the characters go through. I haven't read Graceling yet, but I think based on what I do know, it would be a great pick for Draco! I also totally agree with The Hunger Games series as well. Awesome post!